A new agreement between Telia Carrier and Telxius means that multi-terabit capacity services will now combine transatlantic capacity from Telxius in the new 6,600km MAREA cable system and Telia Carrier’s European backbone network. The combination of Telia Carrier’s terrestrial European and North American footprint and Telxius’ most recent transatlantic cable assets is designed to provide both parties with additional network muscle and reach. It will also create a bridge linking the US with other cable systems connecting to Northern Europe, Africa and Asia. Announced by Facebook and Microsoft in May 2016, the MAREA cable system runs from Sopelana in the north of Spain to Virginia Beach in the US. 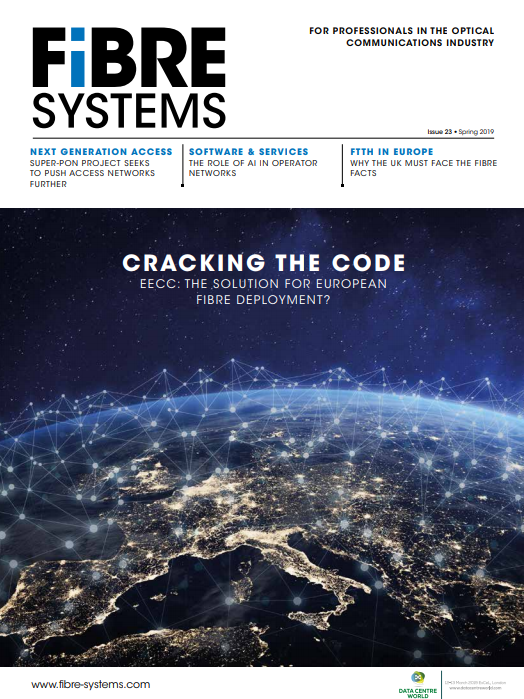 The Sopelana landing is connected to an existing fibre network corridor in Europe, linking major hubs such as Paris, Frankfurt, Amsterdam and London. MAREA consists of eight fibre pairs, with an initial design capacity of 160Tb/s which recent technological developments have increased up to 200Tb/s. Telia Carrier has customers in more than 115 countries, with a global network footprint that connects more than 280 points of presence with 65,000km of fibre across Europe, The Americas, Asia and the Middle East.